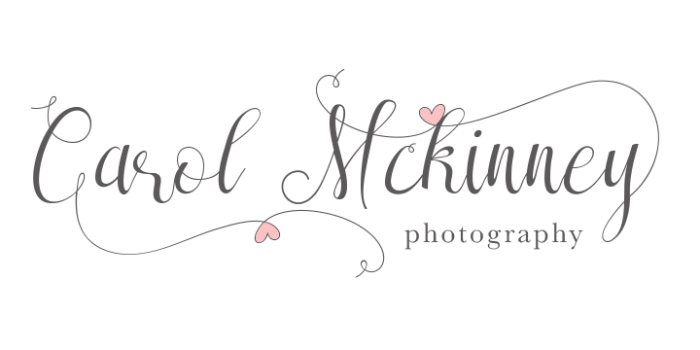 Once you have signed the contract and paid your session fee, we will visit with you on the phone and discuss all the details of your session and make a great plan together for your upcoming session. We are going to have a great time at your session, so just relax and let us guide you through an awesome, enjoyable experience. It's time to see your beautiful portraits in a special gallery created just for you! We have many great options for you to choose from! Your lovely artwork (other than digital files) will be hand delivered to your home as soon as it is ready, usually about 7-14 days after your ordering session. And now it is time to enjoy your heirloom pieces!